Breaking Fad When you can buy a 4K telly at the supermarket, along with your bangers and mash, you know Ultra HD has entered the mainstream. 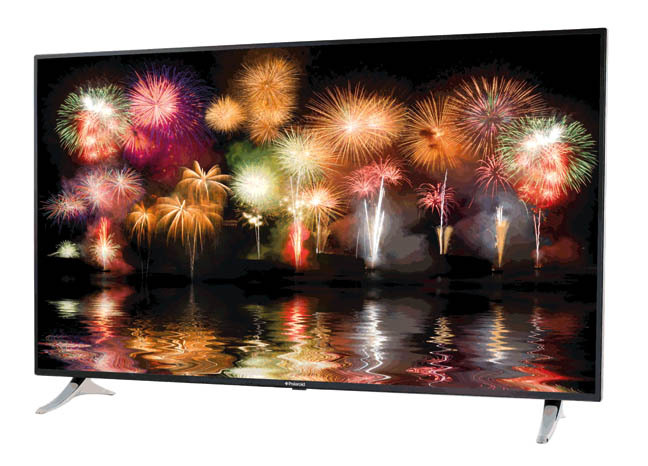 Retail giant Asda is now stocking the Polaroid-branded P55D600, a 55-inch Ultra HD screen for just £699. If you want to really push the boat out, you can heft the 65-inch version into your wonky-wheeled cart, for only £300 quid more. Even without readily available content, we’ve seen an inexorable shift in panel production from 1080p to 2160p. 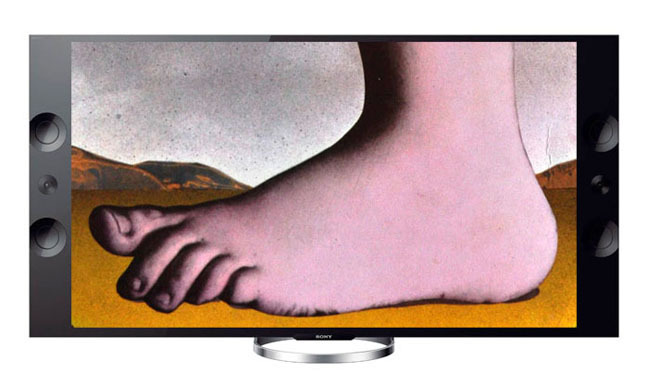 In 2014 there were 235 million UHD TVs, worth an estimated $94bn, which went into retail. The research wizards at Futuresource Consulting are 4Kasting UHD TV shipments will grow 147 per cent this year. And you can bet on even bigger numbers to come, as first generation flatscreen adopters prepare to re-enter the market, as part of the traditional (replacement) cycle of life. So is the time right to bag a budget 4K telly? I borrowed the aforementioned Polaroid to find out. Take that familiar branding with a pinch of salt though. Asda actually owns the rights to the Polaroid name in the UK. The set is actually manufactured for the supermarket by European OEM producer Vestel. There’s no link between Polaroid TVs sold in the UK and Polaroid branded screens available in North America. At first glance the TV would seem to tick most upgrade boxes. It offers Smart connectivity, is 3D enabled and, of course, has 4K resolution. It also looks à la mode, with a fashionably thin bezel and shiny plastic feet. But it’s budget-priced for a reason. The Smart platform offers the trinity of YouTube, BBC iPlayer and Netflix (but not 4K Netflix), yet is a creaky user experience. The passive 3D is largely unusable, and picture processing lacks high-end chops. Beyond that, it’s actually a pretty capable display. Full HD sources look really nice and its 4K presentation is genuinely spectacular. 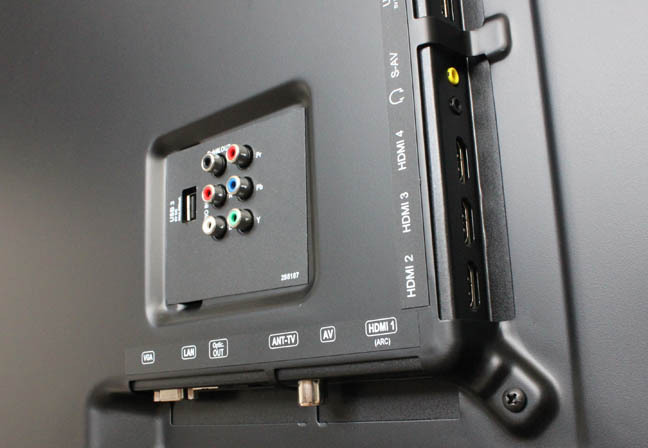 Only one of the set’s four HDMI inputs is HDCP 2.2 enabled (essential for next-gen 4K sources), but I fed it with Sony’s FMP-X5 UHD media player which has a Netflix 4K client and was suitably impressed with the results. The panel is capable of gloriously fine detail; period drama Marco Polo looks crisp and rich. I reckon if you pick this screen up for £500 on Black Friday you’re going to feel rightly smug.